SO THEY can spread some joy this Christmas, students from St Brendan's College are running a donation drive to give families holiday memories they won't forget. 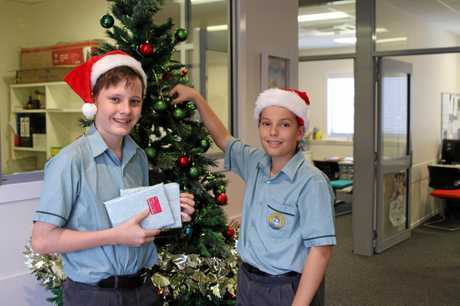 Donated gifts and food items will be collected by students and taken to the Women's Shelter and to St Vincent de Paul in Yeppoon. For student Lachlan McLeod, lending a helping hand to those in need is a vital part of giving back to the community. 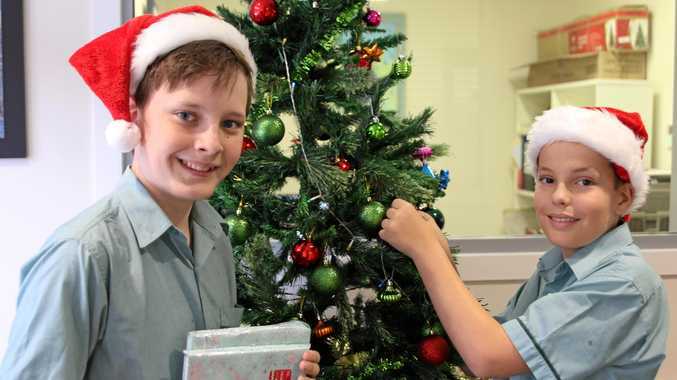 "I think it's important to give to others,” Lachlan said. For classmate Matthew Hay, being a part of the appeal has shown him how easy it is to make a difference. "It doesn't take much to grab a couple of extra food items or a small toy,” he said. The school is encouraging locals to get involved with the appeal and to contribute what they can. If you would like to drop off items for the appeal, visit the St Brendan's Campus.